School lunches are packed and loaded. We are ready for the big day. The first day of school. 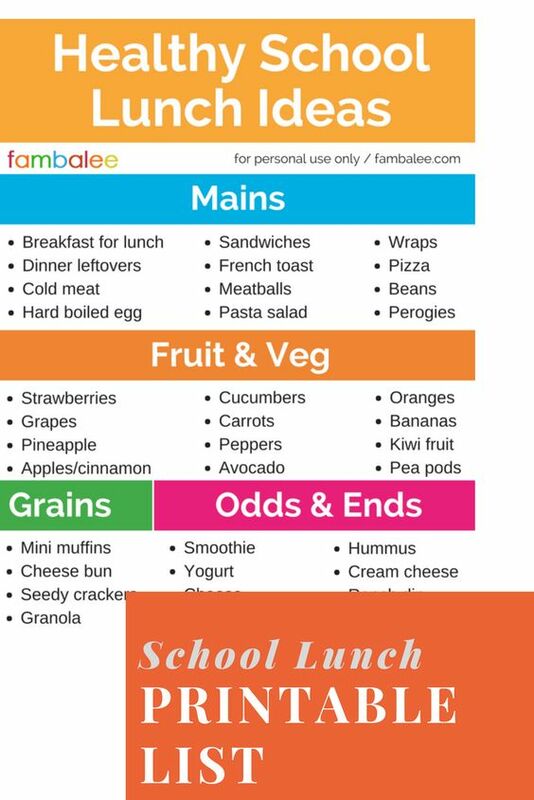 Whether you are starting a new school or a new school year, our kids need to eat. Gianna visits WCCO to talk about packing school lunches. Unless your kids are like my son’s friend who always has a peanut butter and jelly sandwich, apple slices, a juice box, and a snack-sized snickers bar, they may get bored with the same lunchbox menu. Packing school lunches doesn’t need to be very hard. All it takes is a little preparation. It’s super easy to whip your school lunches together when you have the supplies on hand, so have a grocery list of supplies for school lunches. Even when you or your kids only have 4 minutes to throw a lunch together, it’s a easy when you have supplies available. One year, I was determined to be extra prepared to send my kids off to school. I learned about making enough pb&j sandwiches for each day of the week for each kid and freezing them to take out of the freezer on the day of the lunch. Except it didn’t work. The sandwiches were soggy or still frozen by lunchtime or both. So I stopped doing it after the first week. But I didn’t have to throw the concept of prepping ahead out with the bathwater. (Gross analogy. Now all I can think of is soggy bread) What I did instead was prep everything that wouldn’t get soggy or turn brown and bagged them up in the refrigerator. So I cut up carrots and bagged berries. I cut my cheese slices and put them into containers. Then, I put all the different containers into one large container for easy grab-and-go. Sandwiches and carrot sticks get old fast. Kids love having something fun in their school lunches. I’m not saying you should always include sugary fun, but you can surprise them with a different drink or a different fruit. You can even cut their sandwich into a fun shape. Pinterest is my best friend for amazing school lunches. But let me warn you with using Pinterest. You can’t do it all. There are a hundred ideas out there and we can’t do them all. be kind to yourself. Choose your favorite four or five lunch variety-ideas and make these lunches until you can do it in your sleep. Because let’s face it. Come February, you will be doing it in your sleep. Here are some of my favorite ideas. You can find more on our Pinterest Board. Getting ready for a new school or a new school year? FFTC is your resource for Back-to-School Guides.